Mohamed Salah left a young Liverpool fan in tears after handing over match shirt. Liverpool and Egyptian football star Mohamed Salah made young fan cry tears of joy after giving him his match jersey following the Reds' 3-0 victory over Southampton at Anfield in the Premier League. 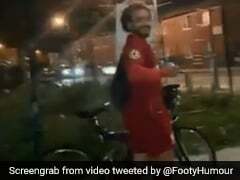 The young fan's father and a huge Liverpool supporter himself, Wayne Dunlop, posted the video of the gesture on his Twitter account. 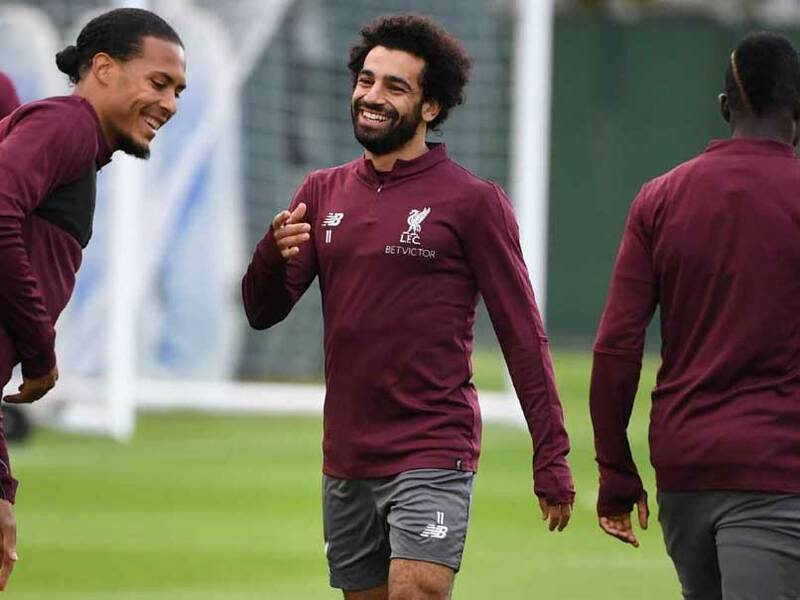 The video went viral in no time with fans praising Salah for his sweet gesture. The fan was holding a small banner asking Salah, who also scored in the match, for his jersey. 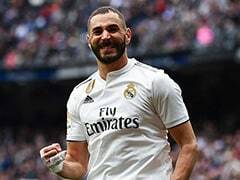 He is also heard shouting "Please Salah...Please". 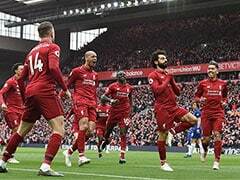 Liverpool had stormed back to the top of the Premier League with 3-0 victory over Southampton with Salah back among the goals at Anfield. Liverpool have now won their first six league games for the first time since 1990, the same year they last won the title. 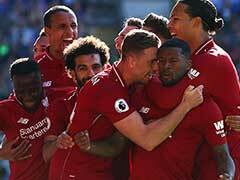 The victory meant the Reds overtook Chelsea, who play on Sunday, and remained two points ahead of champions Manchester City. 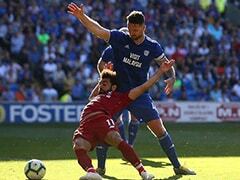 Jurgen Klopp's men scored all their goals before half-time as Wesley Hoedt turned Xherdan Shaqiri's deflected shot into his own net before Joel Matip's soaring header and Salah's tap in just before the break sealed the points early on. 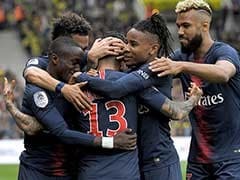 Liverpool's momentum continues to build after victory against top four rivals Spurs at Wembley last weekend and a thrilling late 3-2 win over Paris Saint-Germain on Tuesday in the Champions League. So far, though, Klopp's men have passed every test they have faced this season to raise hopes a first title in 29 years could be coming to Anfield come May.